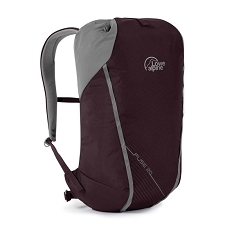 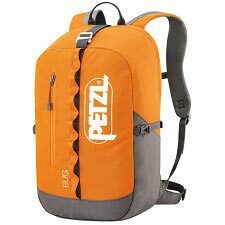 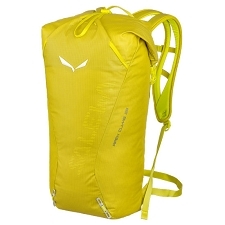 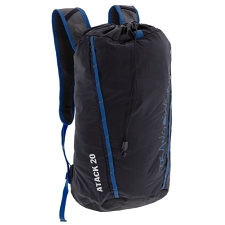 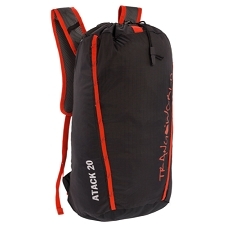 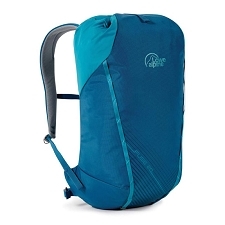 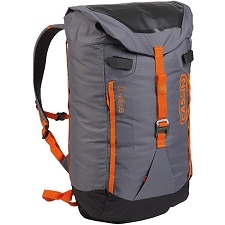 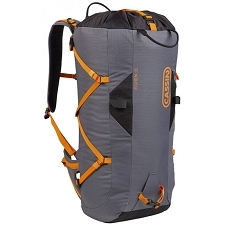 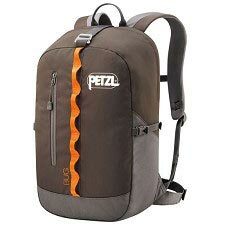 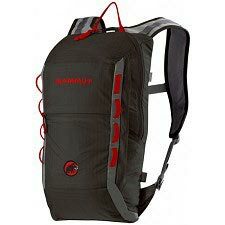 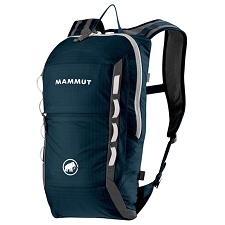 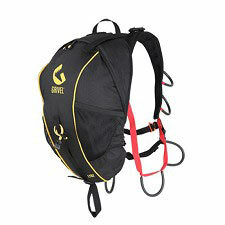 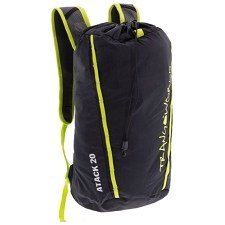 Cragging backpack for climbing of Grivel brand, very practical and functional in which to carry everything you need in a comfortable and organized way. 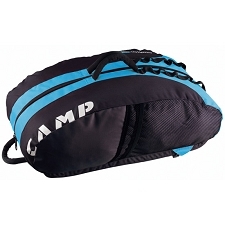 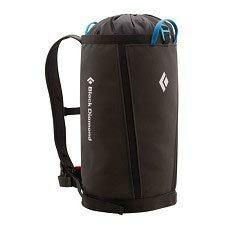 The Rocker 45 backpack has a design that allows access by means of a perimeter zipper in the backrest area. 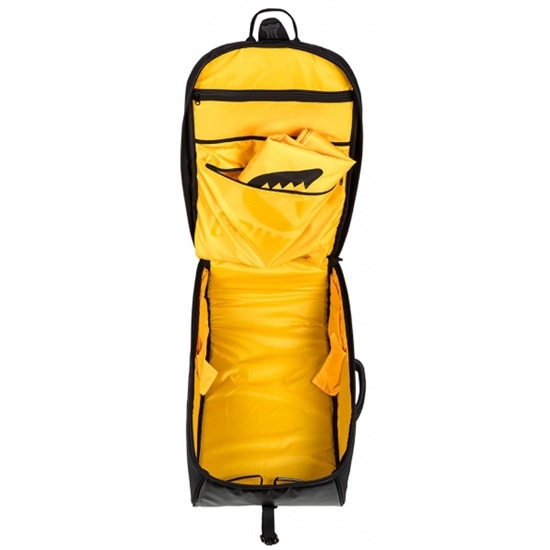 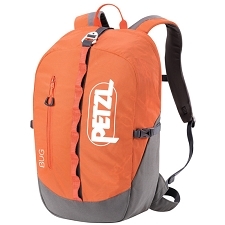 It adds numerous loops in which to be able to hook the material, handle of hand in the lateral zone and padded cushions with adjustable lumbar belt.e. 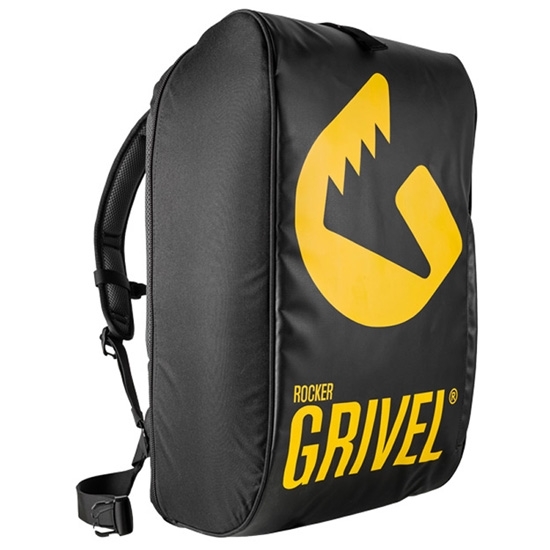 La compre hace unas semanas y al recibirla me di cuenta que no era la mochila que se anunciaba, Grivel la ha modificado y aunque en su web sigan anunciando la misma, la que te dan tiene menos prestaciones, por lo que por el precio que vale, no vale la pena.